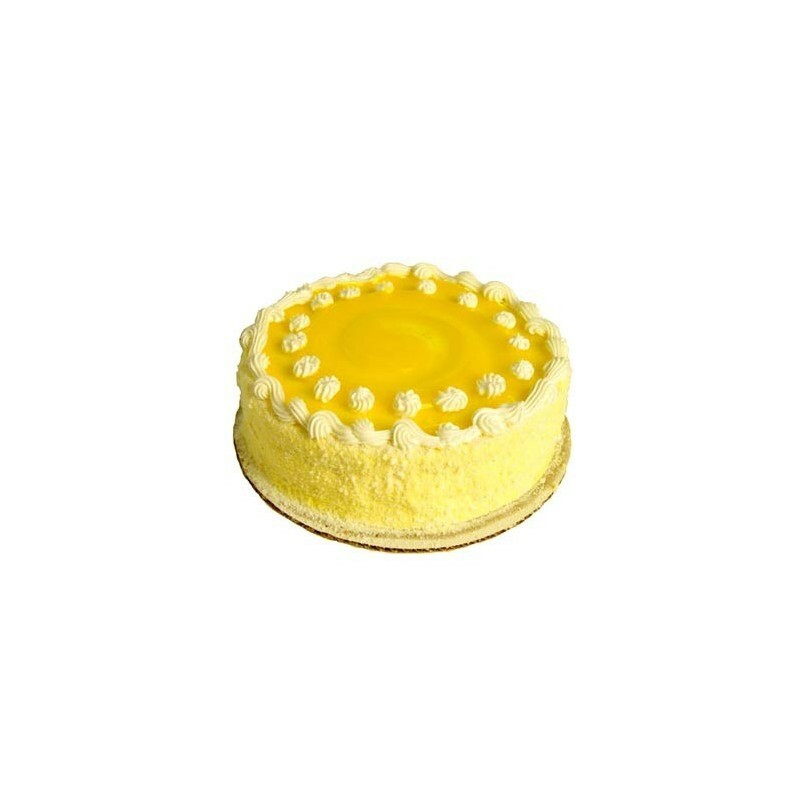 Pineapple Cake from High Quality Bakery in your Cities is a Rich, Delicious, Hygienically prepared and is a perfect choice to your dears to make them Happier on Birthdays, Wedding, Anniversary, Festivals and on all Occasion. 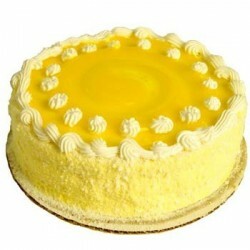 I just loved this pineapple cake. It was so cool, soft and fresh. Enjoyed every bit of it. Thanks for delivering a perfect cake for me.